We're doing the monthly giveaway a little differently for Christmas here at DOD Media! 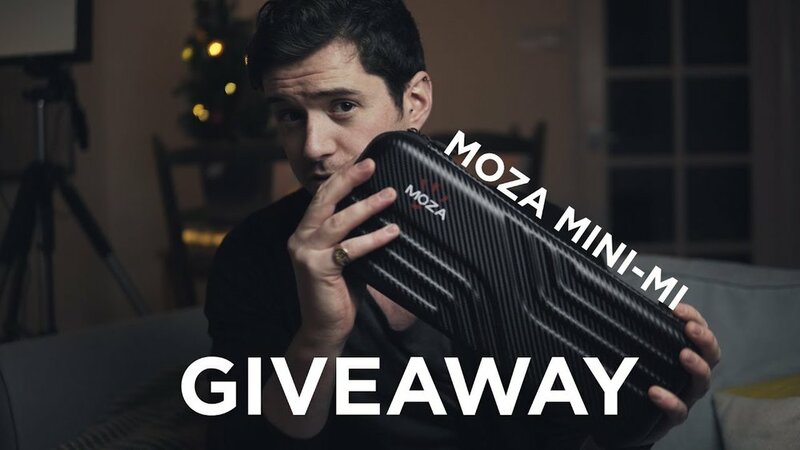 We've teamed up with Gudsen to give away a Moza Mini-Mi mobile gimbal, as well as a bunch of templates, LUTs, and presets from the DOD Media Store. Total prize value is more than £175! For your entries to be valid, you need to purchase any one item from the Store. The cheapest you can find is fine, but freebies don't count!